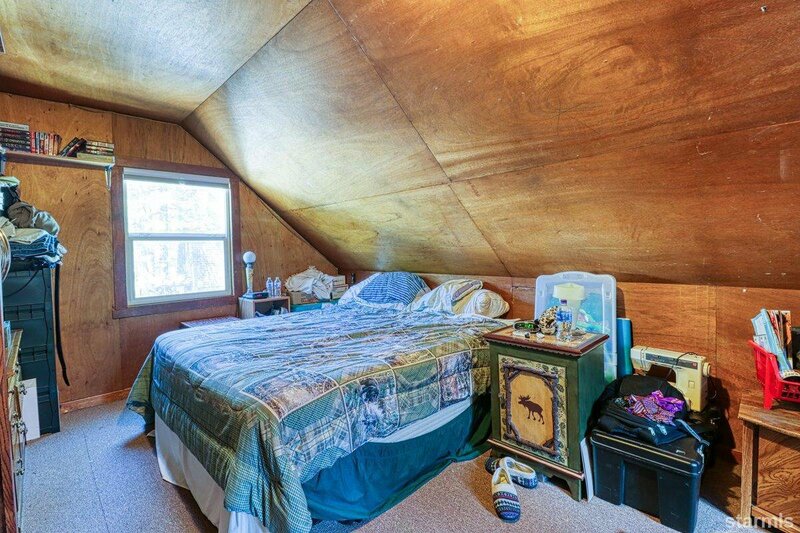 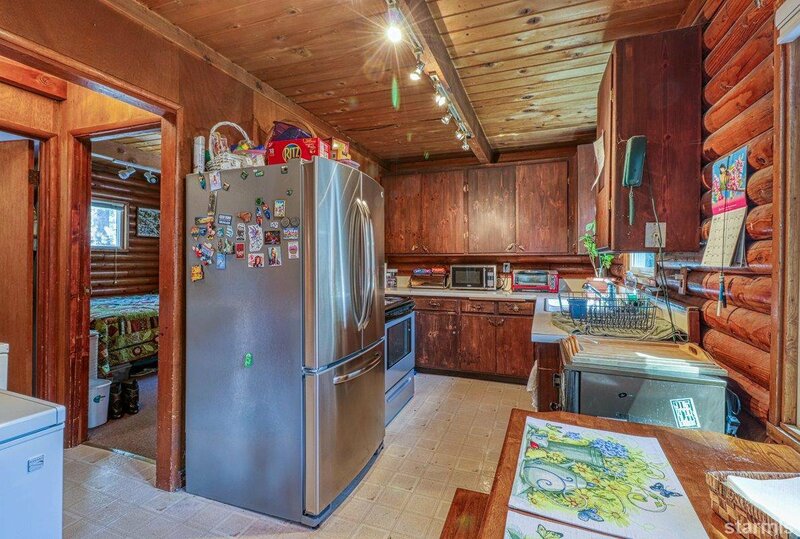 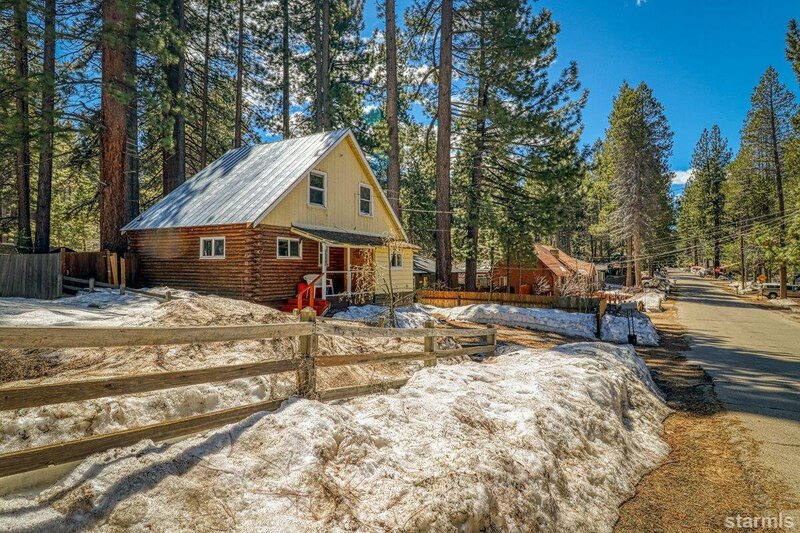 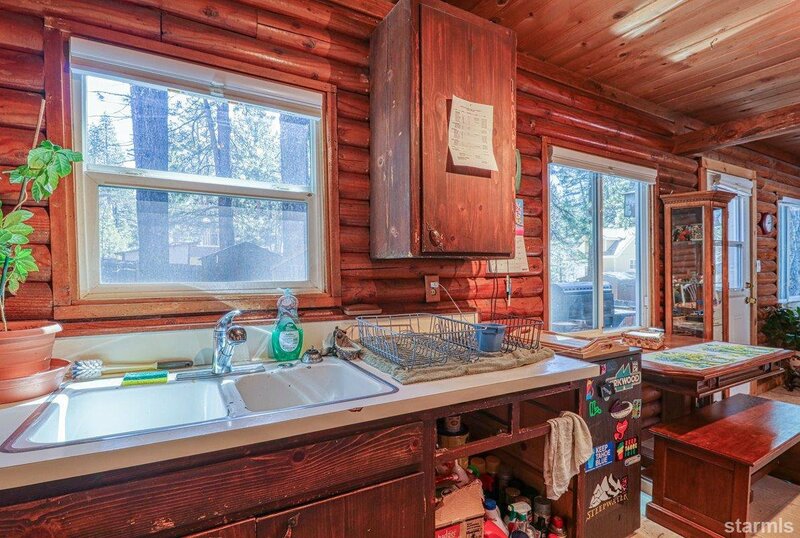 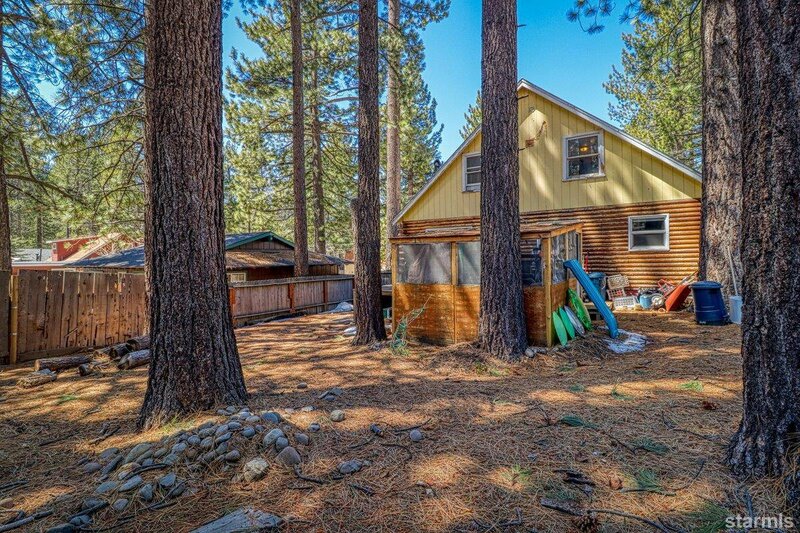 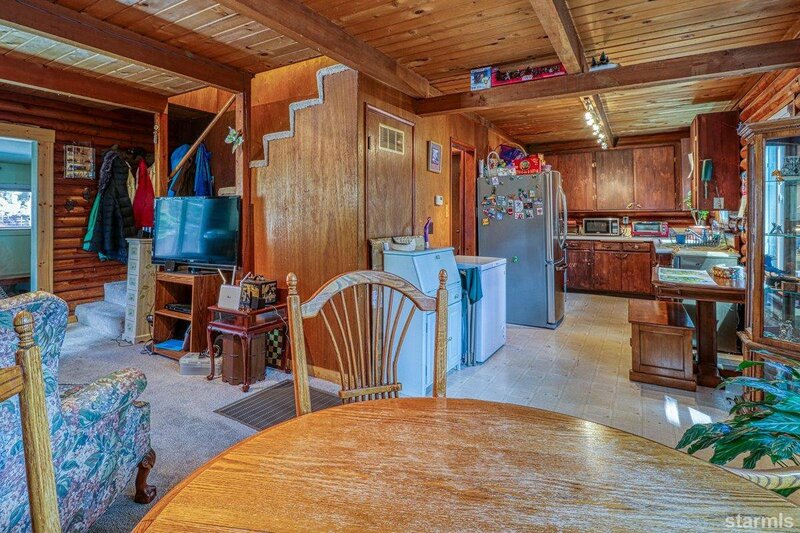 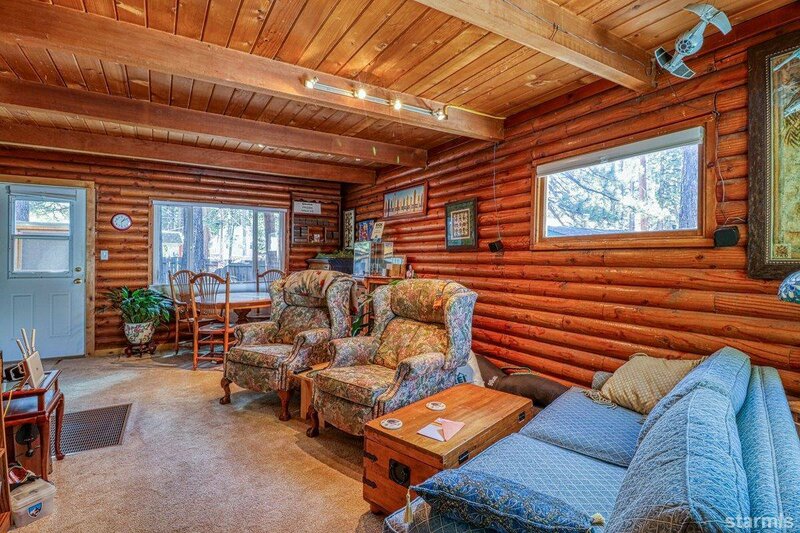 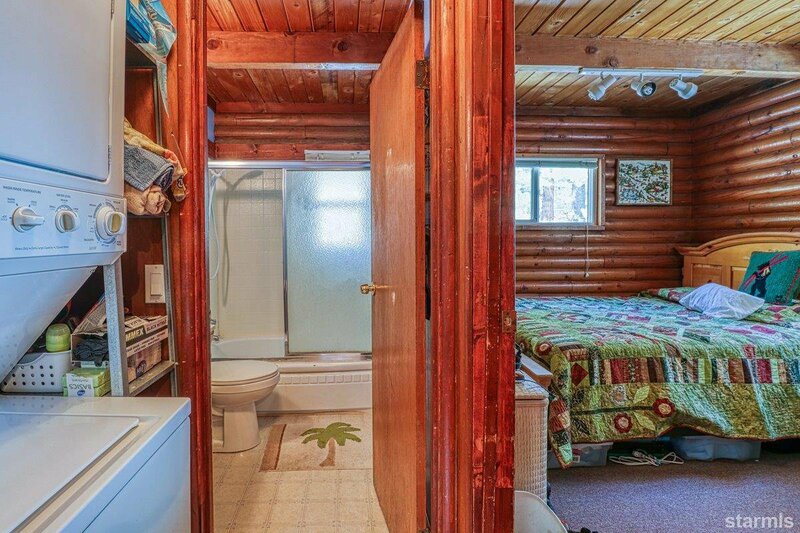 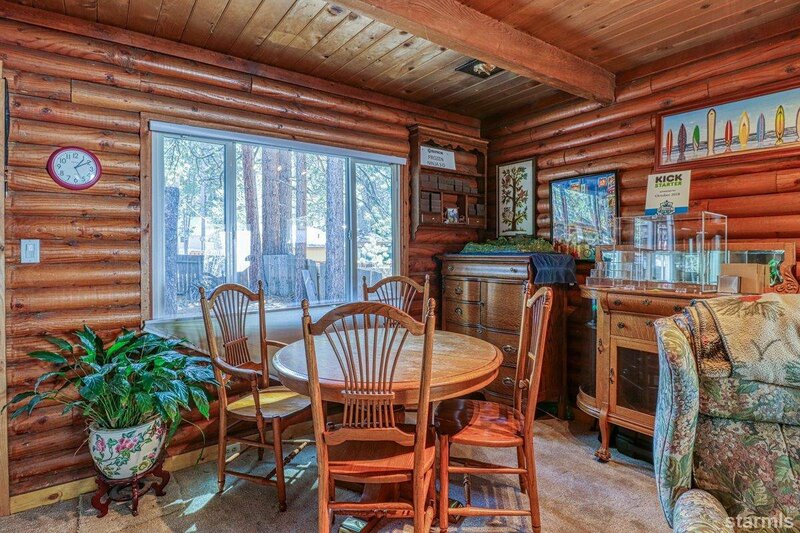 This is your chance to own a classic log cabin in the heart of Tahoe. 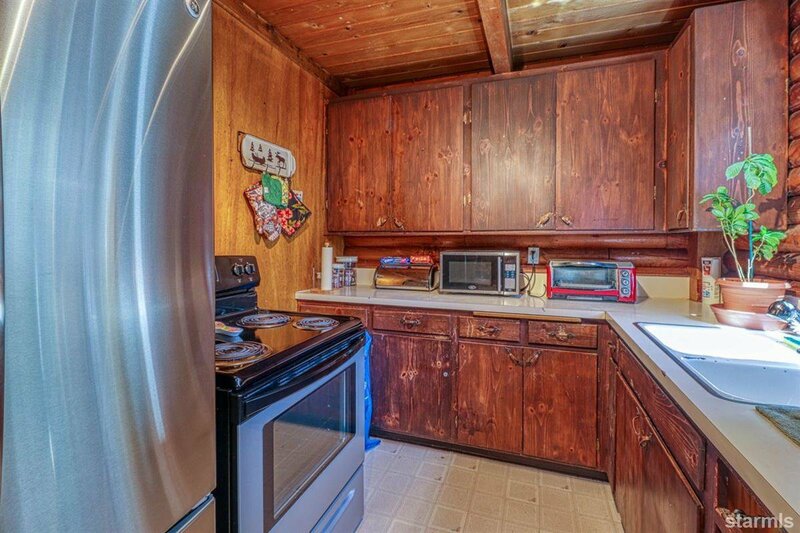 This three bedroom one bath offers all living ammenities on the first floor with two cozy bedrooms upstairs. 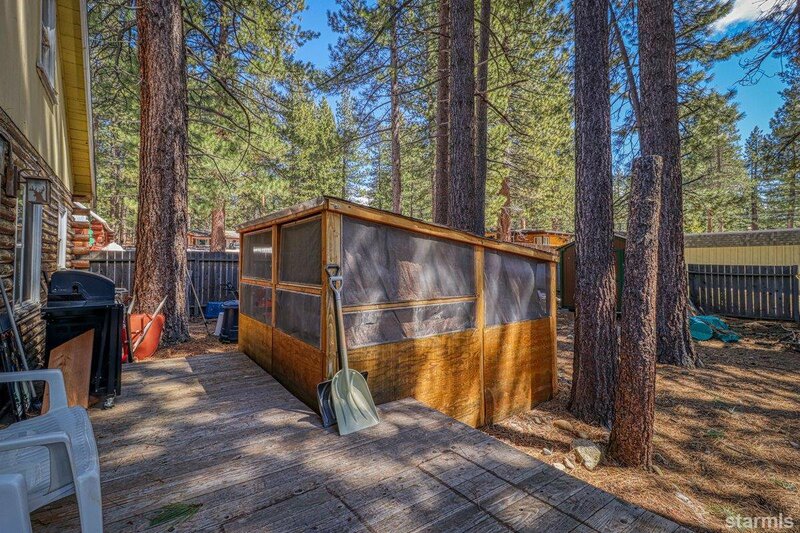 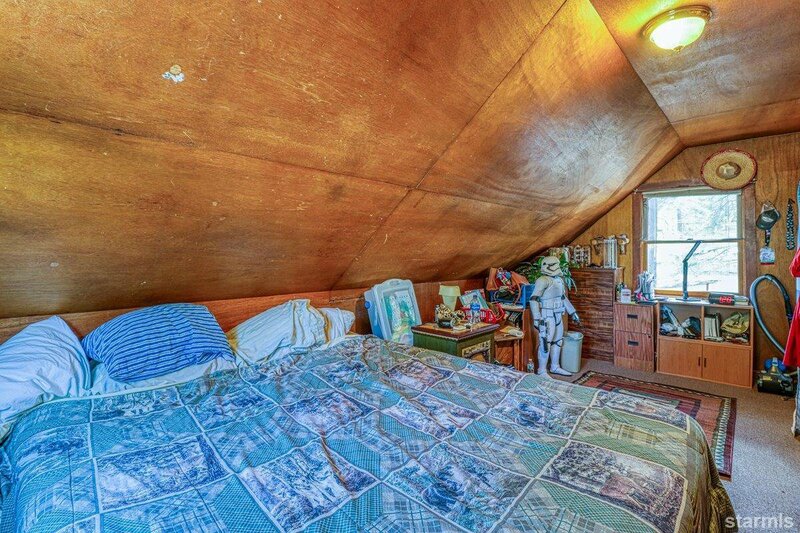 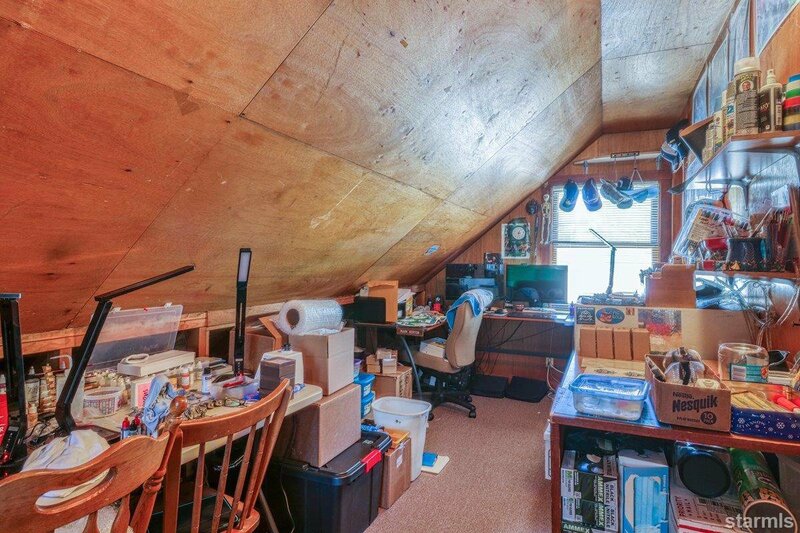 The lay out allows for you to be creative is making this cabin your own! 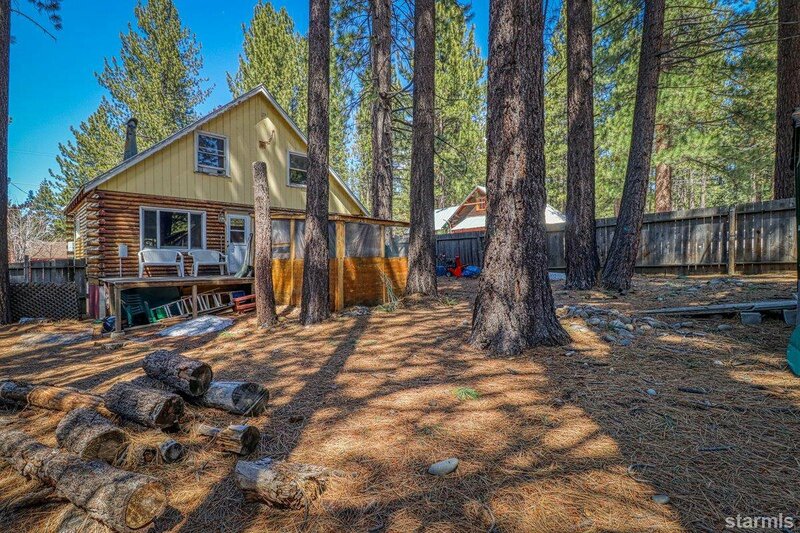 Large sunny fenced lot gives the potential for a green thumbs dream garden or a dogs paradise. 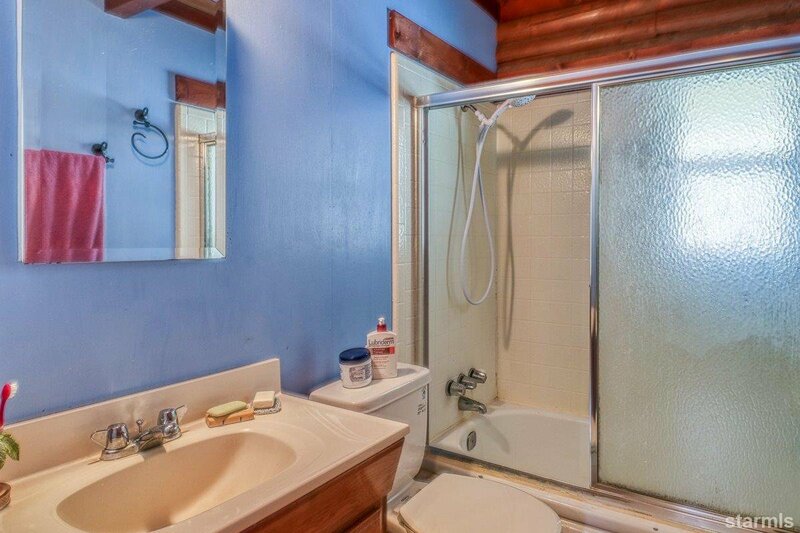 Newer water heater, metal roof and recently serviced heater. 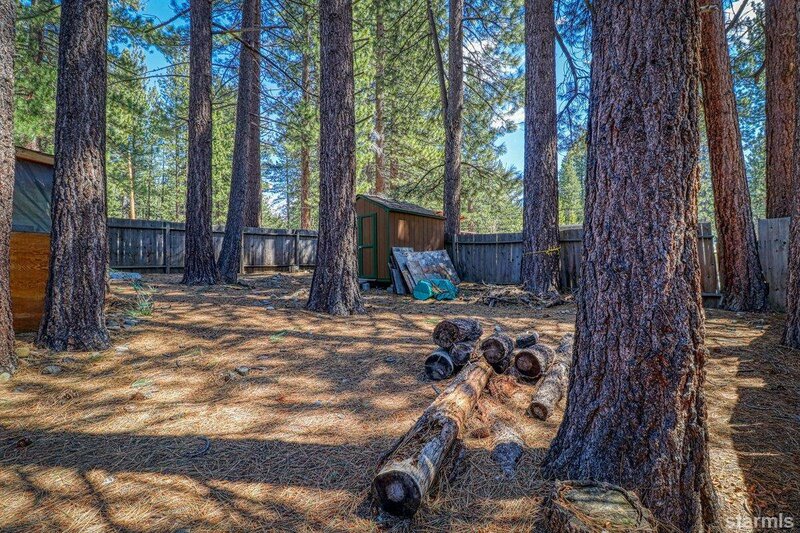 This is a diamond in the rough just waiting for you to shine it. 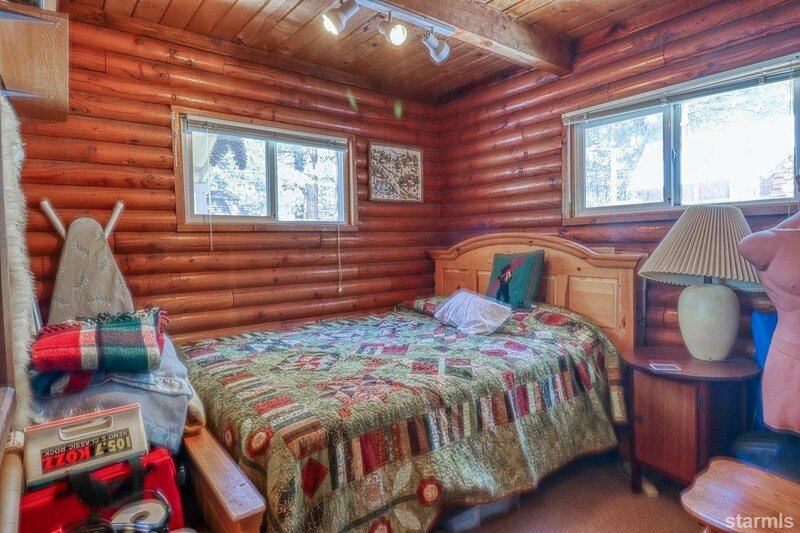 Make an appointment today to see. 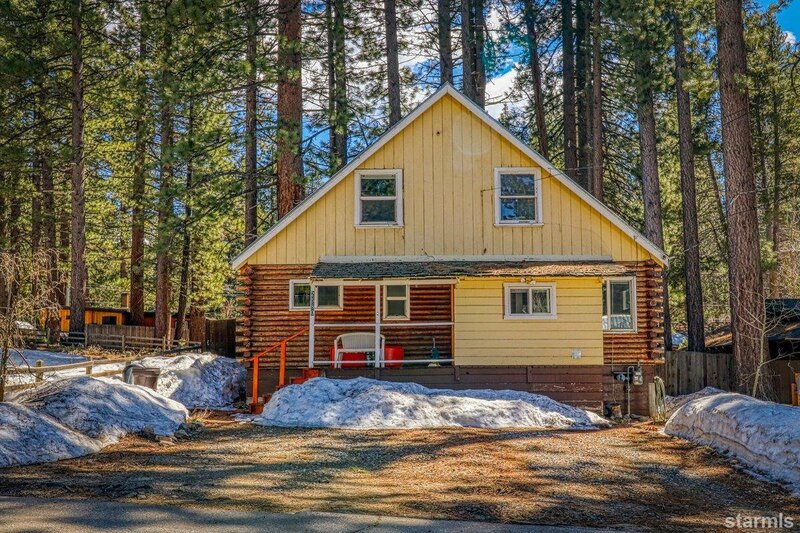 Listing courtesy of Deb Howard & Co.